MG PHILIPPINES ROCKS THE 2019 MANILA INTERNATIONAL AUTO SHOW (MIAS) WITH ITS EXCITING PRODUCT LINEUP, APPEALING PROMOS, AND A LIVE MUSIC EVENT YOU DON’T WANT TO MISS. · MG Philippines stands shoulder-to-shoulder with top international car brands at the 15th edition of the Manila International Auto Show (MIAS). 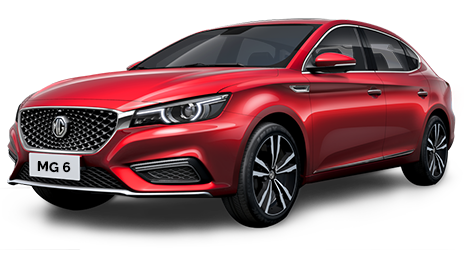 · MG Philippines utilizes the 2019 MIAS as a launch platform for its fastback sedan, the MG 6 – a true game changer in the compact sedan category. 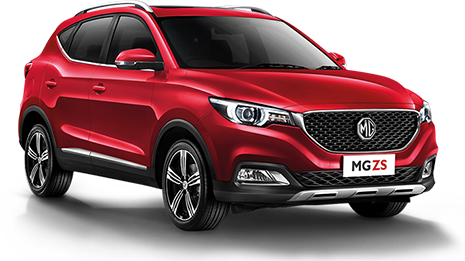 · Aside from the MG 6, other models in the MG Philippines stable will be featured at the 2019 MIAS, including the MG ZS crossover SUV and the RX5 compact SUV. All will be available for test drive. · The culminating leg of MG Live! also happens at the 2019 MIAS, on April 6, 2019, featuring the music of OPM band Ultra Combo. · All-in, low down payment promos and cash discount promos await patrons who visit the MG Philippines booth at the 2019 MIAS. · The MG Philippines booth at the 2019 MIAS gives customers a firsthand experience with the latest modern, British heritage MG models, and the chance to avail of exclusive MG aftersales offers, including free preventive maintenance servicing for the first year of ownership. MG PHILIPPINES – The Covenant Car Company, Inc. — This summer, the highly-anticipated Manila International Auto Show (MIAS) once again makes it annual appearance, happening from April 4 to 7, 2019 at the World Trade Center in Pasay City. The MIAS is touted as the country’s most anticipated car and motor trade show in the Philippines, showcasing the world’s top car brands all under one roof. It is with this that the MIAS is regarded as the ideal venue for MG Philippines to showcase its latest products, as it stands shoulder-to-shoulder with other leading international car brands present at the show. For Filipinos music and driving are inseparable. MG Philippines recognizes this and has engaged with some of the country’s top bands in an effort to bring the driving playlists of Pinoys to life. The final leg of MG Live! Powered by Phoenix Pulse Technology at the 2019 MIAS will feature OPM band Ultra Combo. The band will perform at the MG Philippines booth on Saturday, April 6, 2019 at 4pm. Ultra Combo is made up of Buddy Zabala, Marcus Adoro, and Raymund Marasigan—effectively ¾ of The Eraserheads—and will play popular Eraserheads tunes to the delight of the audience. MG Live! is a free event open to all car and music lovers, and special MG giveaways and VIP concert passes await those who visit the MG Philippines booth. Simply add MG Philippines on social media (Facebook: OfficialMGPhilippines; Instagram: mg_philippines), tag MG Philippines in your posts, and use the hashtags #MGPhilippines, #MGLive, and #ComeAliveWithPhoenixPulse for a chance to take home premium MG and Phoenix merchandise. The MG 6 is designed to satisfy those who want to get behind the wheel of a stylish car that will satisfy the need to go on a spirited drive, without having to sacrifice comfort. The MG 6 is powered by a 1.5-liter turbocharged engine that produces 164 horsepower and 250 Nm of torque. Drivers will not be lacking for power when behind the wheel of the MG 6. It also comes equipped with a host of driver assists including Cornering Brake Control, Electronic Brake Distribution, Hill Start Assist, Traction Control, and other systems that ensure driver safety is placed at the forefront. Inside, the spacious cabin is finished in soft-touch materials, while the seats provide ample lumbar support for a more comfortable drive. The MG 6 also features large boot space, split-folding rear seats, an 8-inch LCD infotainment unit equipped with Apple CarPlay™, a push start/stop button, a multi-function steering wheel, and a sunroof for when the weather outside is pleasant. Catch MG Philippines at the 2019 Manila International Auto Show (MIAS) from April 4 to 7, 2019, at the World Trade Center in Pasay City. Make sure to catch the final leg of MG Live! at the 2019 MIAS featuring Ultra Combo on Saturday, April 6, 2019, at 4pm. Visit www.mgmotor.com.ph and follow MG Philippines on Facebook (OfficialMGPhilippines), Instagram and Twitter (mg_philippines) for updates. 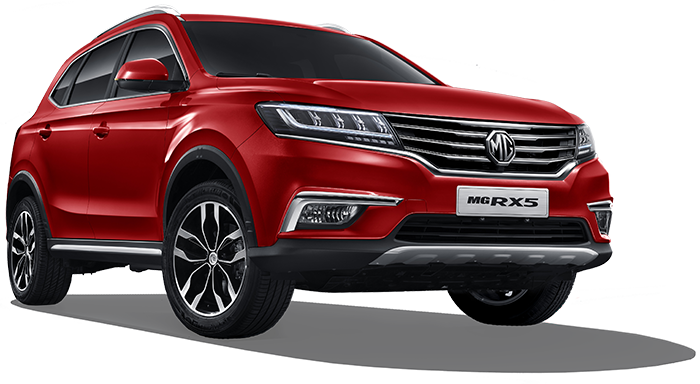 New and soon-to-rise MG Philippines dealerships are in the following locations: Alabang, BF Parañaque, Cabanatuan, Carmona, Cebu-Mandaue, Commonwealth Avenue, Dasmariñas, Davao, EDSA Eton Centris, Iloilo, and Lipa.